I don't know what your recovery pathway looks like compared to mine, but I've been walking mine out for nearly 40 years. In those four decades, I've made some progress, have experienced fallouts and fallbacks, and I've discovered things about myself I would never have known had I not done the hard work of digging below the surface and asking the hard questions. I also had to sort through a lot of difficult things, and there were times this was triggering for me. However, at the end of the day, I can look back and honestly say that it is ENTIRELY worth every pain, every trigger, and leaning into that pain and allowing myself to fully experience that as honestly as I can has made all the difference. I can't answer for you whether this is a good way to go about walking out your pathway, but I encourage you to take the risk, or at the very least, allow yourself to consider the possibility that you can. Read on if you'd like to know more. As I often say, take whatever is helpful, and toss out the stuff that doesn't work for you. My solutions may not work for you. When you try something that doesn't work, shrug it off. That's just a sign you're not there yet, you're not ready for that yet, or it's just not right for YOU. That's okay. Be you. Be where you're at and do the best you can with where you're at. It's that simple. Or, it can be, if you let it. The beginning of this process may be a bit off-putting for the person in recovery. As is very often the case, once you start digging, you tend to uncover more and more, and very soon you may become overwhelmed with what you dig up. It can be helpful to know beforehand that this is a very normal part of the process. After all, we aren't 2 dimensional beings. We're very complex, far more than we often give ourselves credit. That may ping onto that false belief you're holding onto that you're broken, unworthy, or an outsider. I'll come back to that later. For now, just know that's a lie, and you are worthy, wonderful, and just as valuable as everyone else. 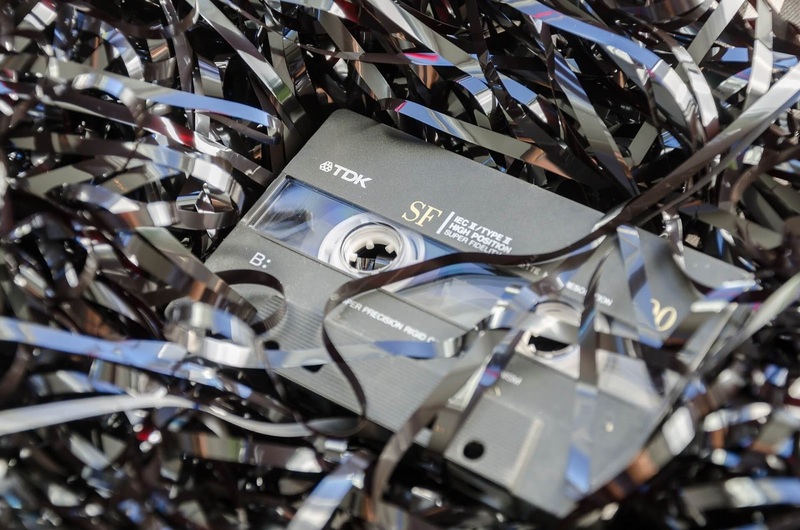 It's high time you stop believing your abuser, turn those tapes off from replaying over and over in your mind, and replace them with positive thoughts, affirmations, and mindfulness. This will lead you to wellness, which is a much healthier place to exist. You've beat yourself down for far too long, in fact, you may have even taken the shovel out of the hands of your abuser, and done the burying of yourself on their behalf. Stop it. Enough of that. It's time to unbury some stuff and get to the truth of your actual identity. See yourself the way the rest of the world sees you. Look in that mirror. You might be surprised. It will take your breath away. What you may find, beneath the surface of your true identity, is a person far more complicated than you have even risked thinking about. You probably think very little of yourself, or when you're in the early stages of recovery, it's much easier to believe this is true. Well, let me say it: It's a lie. Untrue. Not even close. You. Have. Value. You. Are. Amazing. You are beautiful and wonderful, and never let ANYONE, even yourself, tell you otherwise. Let that soak in for a minute. Think of yourself as an iceberg. This might also match how your feelings have become over the years. That's okay, too. You might have shut them off, become numb, and isolated. This is all very similar to an iceberg. But, there's more to it: You survived. You're still here. You win. Not your abuser. 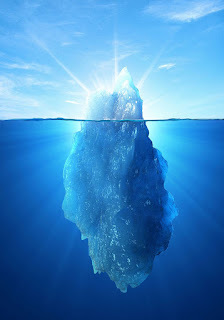 It's okay to be an iceberg, but when you're ready, I encourage you to explore your emotions and let yourself feel again. I know it's a risk. It may also be painful, I'm not going to lie. IT may hurt like hell. But if you don't let yourself feel anything, you will miss so much more. There are good things in the world. There are positive feelings, wonderful feelings, things that are indescribable, and worth experiencing. But if you're numb to your feelings, if you're living in that dissociative state, you'll miss so much of your life, and you might not be able to get that back. Don't put the power with your abuser. Take it back. Own it. It's yours. Let yourself feel. Slowly, carefully, and you'll be able to suffer through and process the pain, and you will also have the joy of knowing what it means to truly be alive. You'll experience the good things, too. You deserve that. You always have. You may have just forgotten or believed those lies. The good news is, you don't have to anymore. Start today. Begin afresh. Unwrap the gift of feeling and experiencing your life right now. Jasmin Lee Cori is a Licensed Professional Counselor (LPC) and abuse survivor. She writes bluntly and honestly about the recovery process, and gives so many great examples and word pictures that helped me immensely in my own recovery process. You'll love this resource. 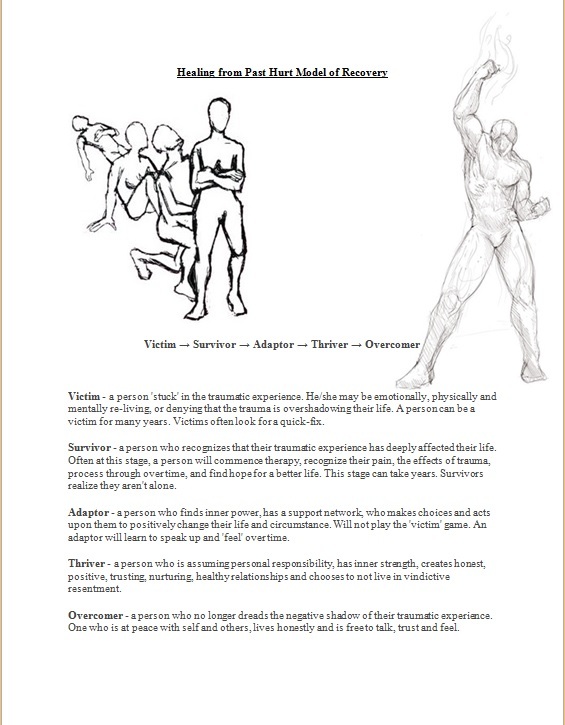 Check out, Healing From Trauma, and comment below once you've had a chance to read through it. 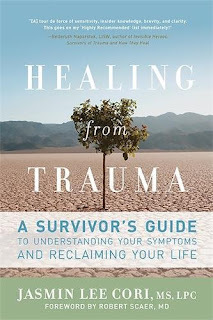 Bessel Van Der Kolk is THE resource for trauma research over the last forty years. He's survived a concentration camp and his own trauma and loss, while helping others, particularly veterans, understand and walk out what it is like to unravel the mystery of trauma and find a way out towards healing. 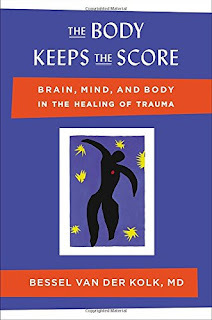 In particular, The Body Keeps the Score, helps the reader understand that trauma does not store in the mind and body (and spirit) the way other memories do. This was hugely illuminating for me. I highlighted this book like crazy. Get your own copy so you can do the same. I'd recommend that for both of these resources. Click the covers or the highlighted text to follow the link to buy your copy today. I wrote a blog about my experience of reading The Body Keeps the Score. You can check it out here. 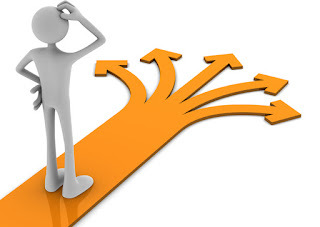 Of course, beginning to search for the pathway that works best for you and your recovery is easier said than done. What may work for one survivor may not work for another. 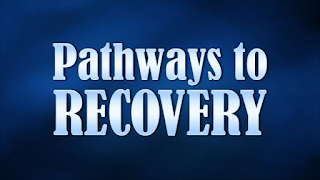 Your pathway of recovery may be very different from mine. They might have similarities, as there are common threads in the process of recovery for most survivors, but your healing pathway is likely as different as your story and your experience. What you've lived through is unique. Equally true is the unique facets that make up all the complicated layers that make you you. 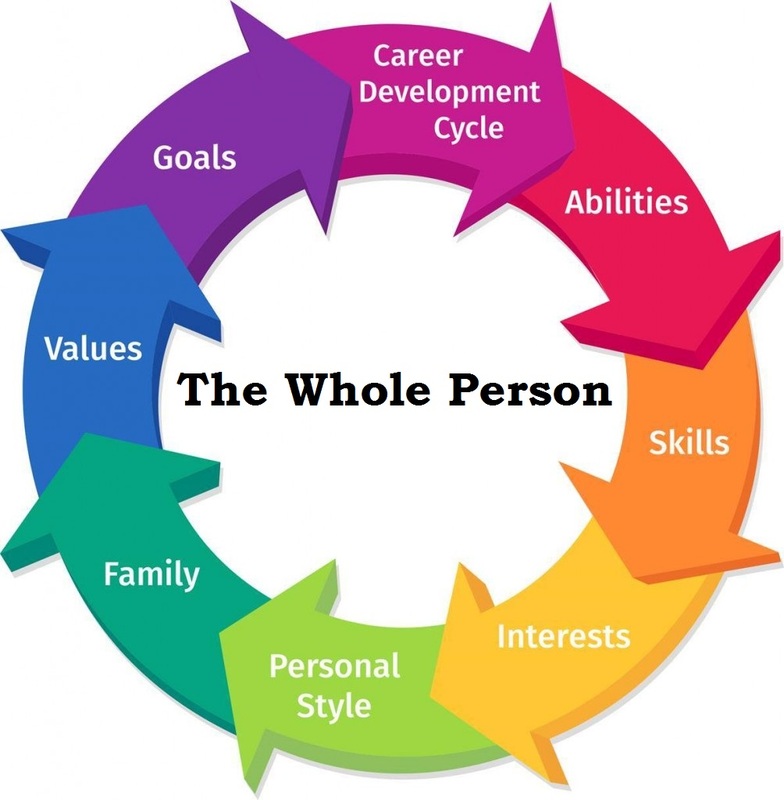 To illustrate this point, let's first consider the layers, the facets, the dimensions that make you the unique individual that is wholly YOU. At the very least, you have a body, a mind, and a spirit. There are three dimensions you possess that are as unique as your DNA. 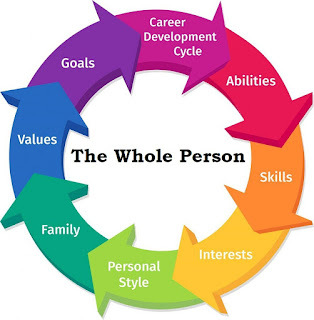 Check out the wheel above and consider what layers or dimensions make up who you are. 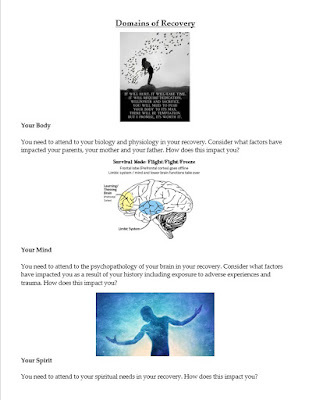 When you consider your recovery pathway, it's important to note that your recovery involves ALL of these unique dimensions. It's not just a body thing. You can't just take a pill and move on. There's more to it. Medication management may be an aspect of your recovery. That's okay. It may only need to be there for the time it takes you to work through all the stuff below the surface. (See the iceberg image above). 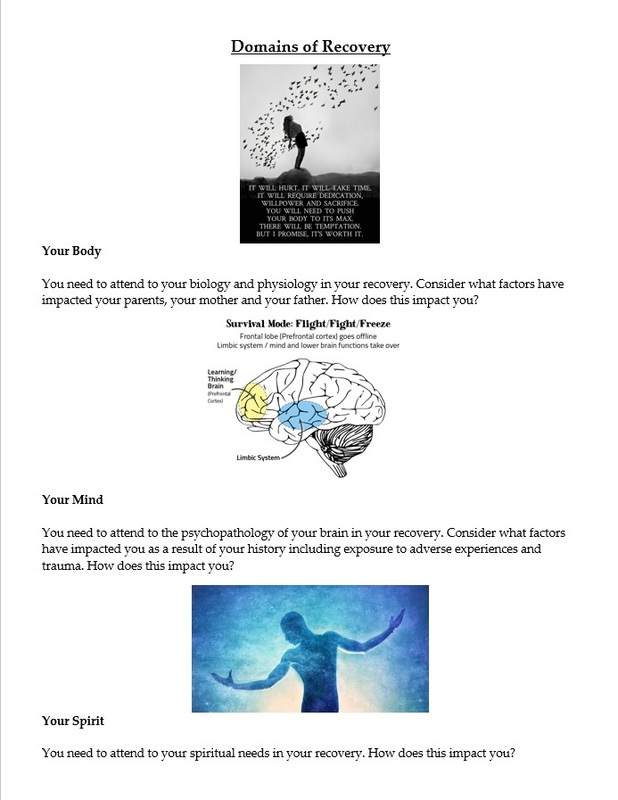 You've also got to consider how your trauma or abuse experience impacted your mind, your mental health, and whether you have a diagnosis, or diagnoses that you need clinical help with to gain the skills and strategies you need to fully process and recover. Another area with great significance in relation to your recovery is your support system. Do you have any supports? Are there family members or friends who know you completely, who know all that happened to you? Have you been able to share your experience with at least one other person? If not, consider what you need to make that happen. Plan it out. Make it a goal, and work toward that goal, when you're ready. If you don't have supports, you can look for local support groups, and even groups which meet online. I know I have found private chat life coach groups, Twitter hashtag groups which meet weekly, and private Facebook Groups that vet members through a screening process to weed out trolls and abusive people looking to hurt survivors. It's sad this even happens, but it's also unfortunately true. So, guard yourself. You don't need to be hurt anymore than you already have been. 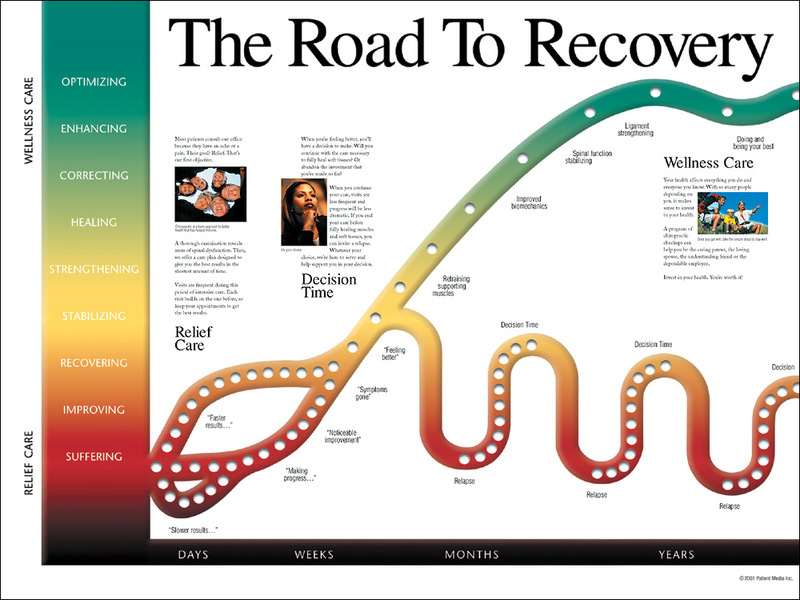 This is the model of recovery I used as a roadmap to healing. 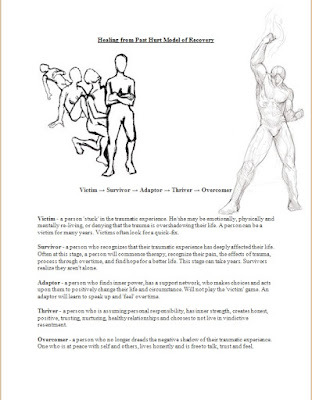 I began as a victim, then moved to survivor, then I developed my recovery skills through Adaptor and Thriver, and finally, I've been working to become an overcomer. 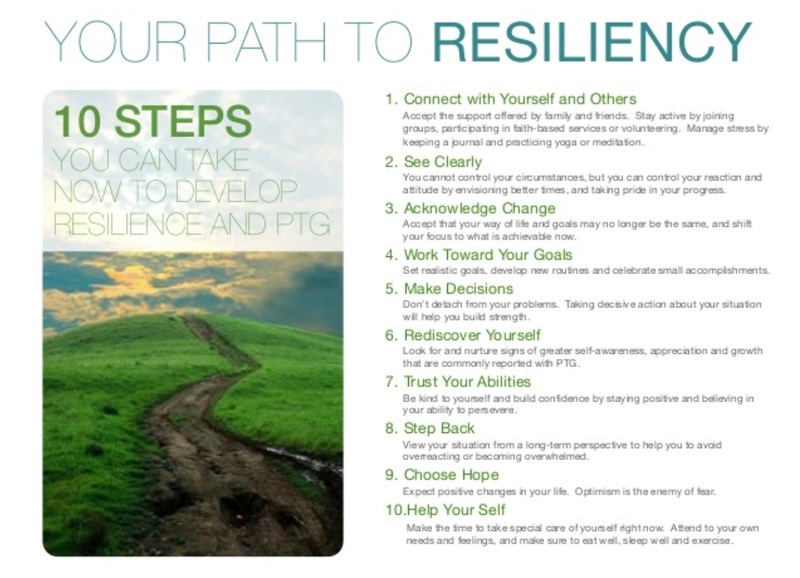 Now that I am in this stage of recovery, I am also looking at where I came from (undiagnosed PTSD or cPTSD) to where I am at now in posttraumatic growth (PTG) with the added skills of resiliency, mindfulness, and wellness. These have helped my recovery and have transformed me from the person on the far left to the man I have become on the far right. As an added bonus, I have found a way to help others in their recovery, as a certified clinical mental health counselor. 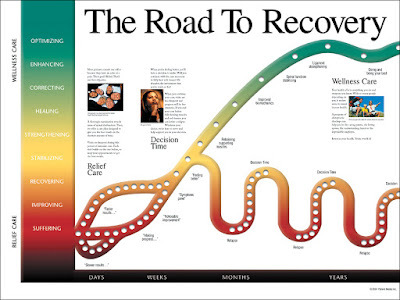 Another model of recovery may look like the one above. 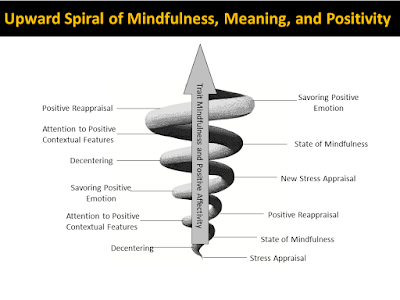 It's not a straight line, and this is important to note: Your path of Recovery may look more like an upward spiral than a straight line. When you fall down six times, get up seven. You'll keep making your way up, up, up out of the dark cellar of your mind and your abuse or trauma experience, and you'll reach a point of light and recovery that is optimal for your healing journey. As I said earlier, at the very least you need to attend to your body, your mind, and your spirit when developing a road to recovery. 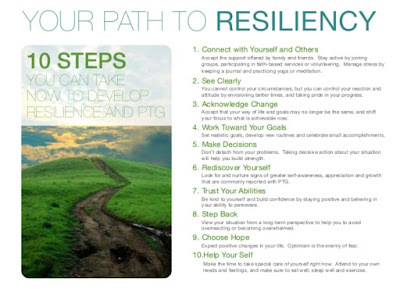 Resiliency is a critical factor useful to develop the skills and strategies of healing and recovery. Use the list above to support your recovery goals. 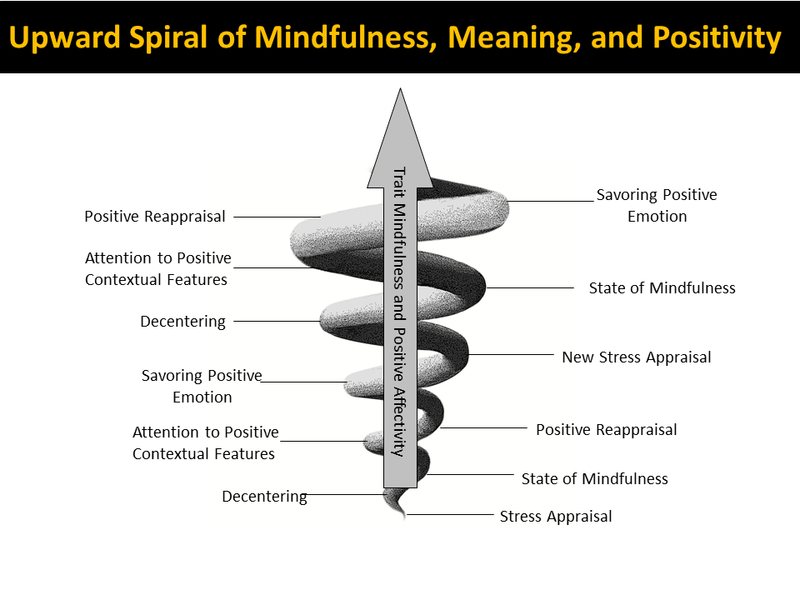 Above, consider these mindfulness-based aspects of recovery which can contribute positively among other resiliency factors. Finally, consider that your pathway to recovery may not look like anything listed here. It could feel very much like youv'e wiped out on the surfboard of your life, and you're just beneath the surface, not yet tumbled out of the pull of the wave of your trauma and abuse experience. 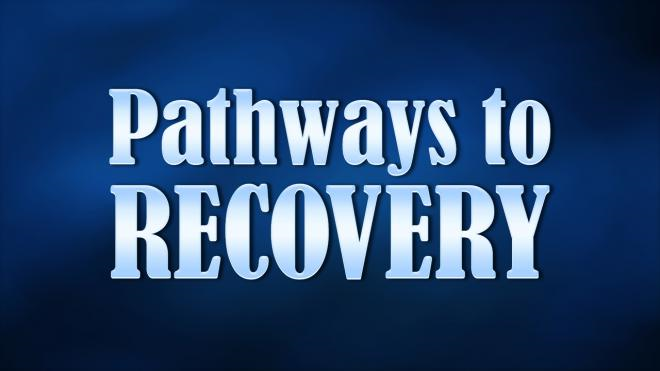 I encourage you to find your own pathway, and develop your skills, coping tools, and recovery strategies that will adequately equip you in your recovery journey. Know that you are not alone. Know that you matter. You are loved. And you can find yourself among the wreckage, you can activate your voice and advocate for yourself and for your recovery. Take the next step today. I hope this post has been an encouragement. I welcome your comments and reactions below. 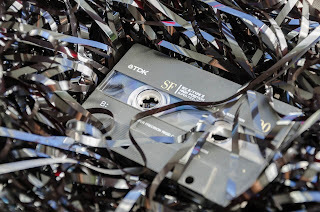 If you haven't seen my other posts for survivors, check out this Survivor Resource: The Smell of Smoke: Surviving the Aftermath of Trauma here. Thank you so much for sharing this Donald. Honestly, you made me feel like I really do matter and that I truly am loved. It was extremely encouraging to read something so positive about living with post traumatic stress and I look forward to reading more. Take care.